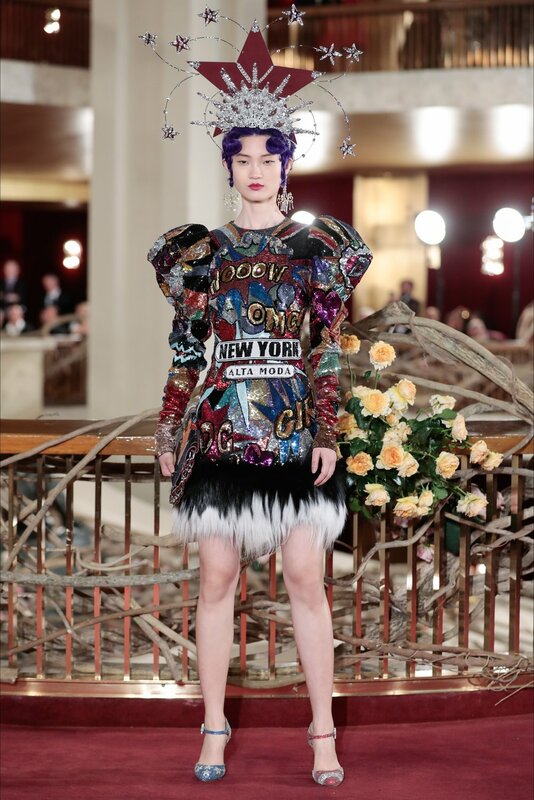 Domenico Dolce and Stefano Gabbana have been a constant fixture for the Metropolitan Opera in New York and since both of them share a deep love and nostalgia for the place, it was no surprise to find a D&G show to embrace the atrium of MOH. 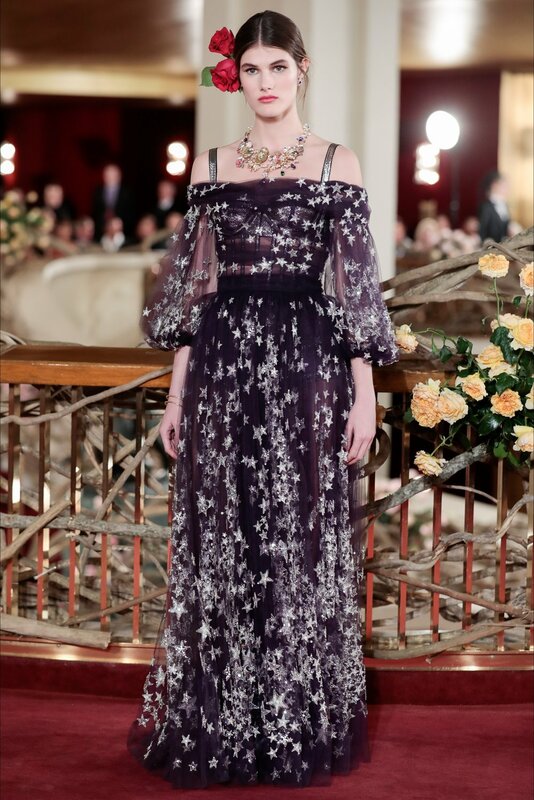 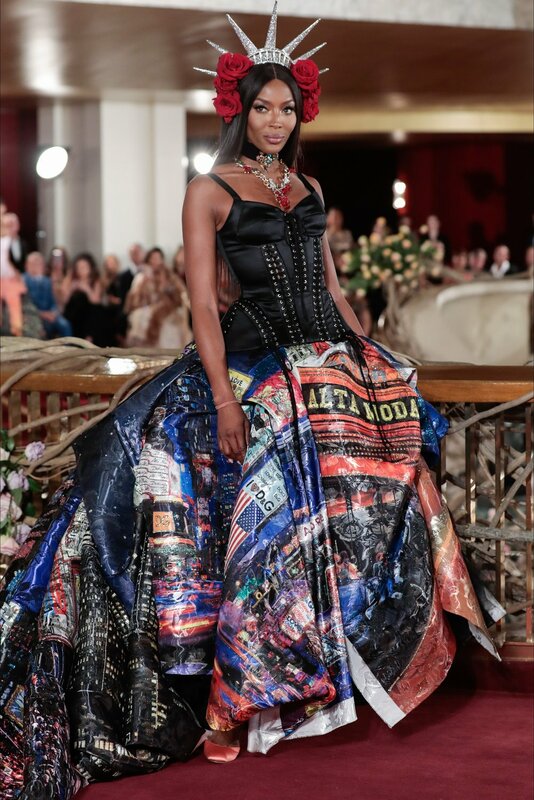 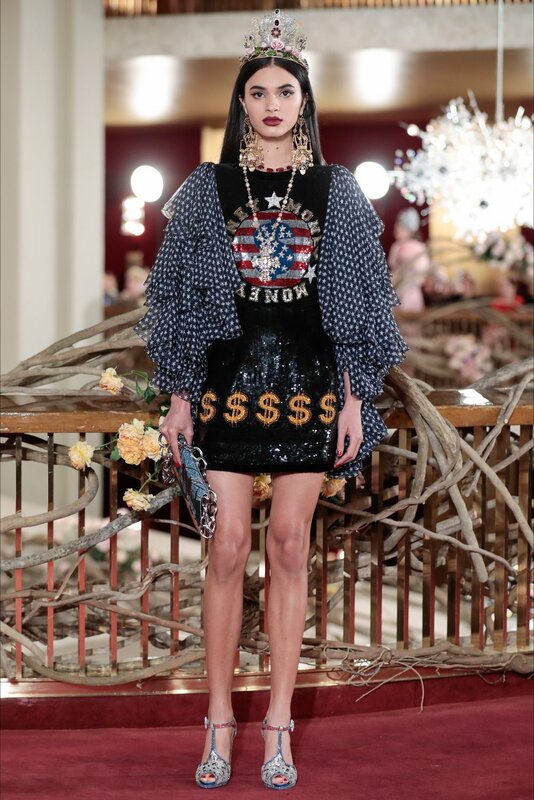 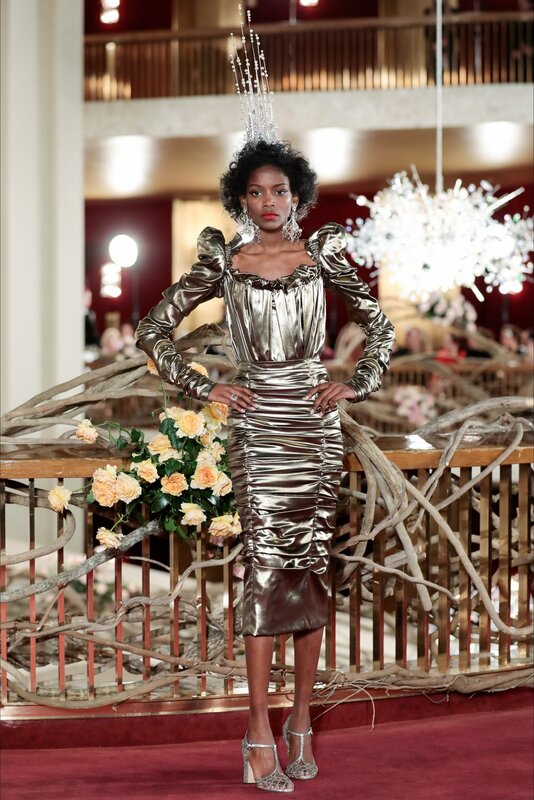 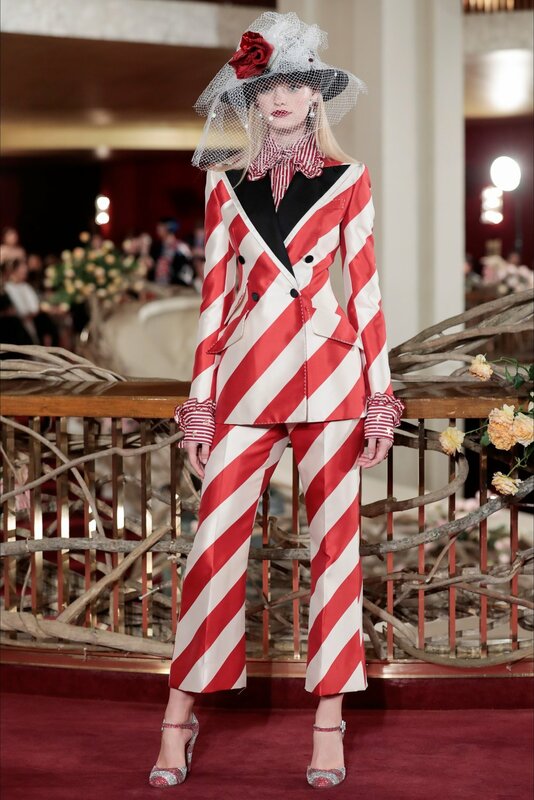 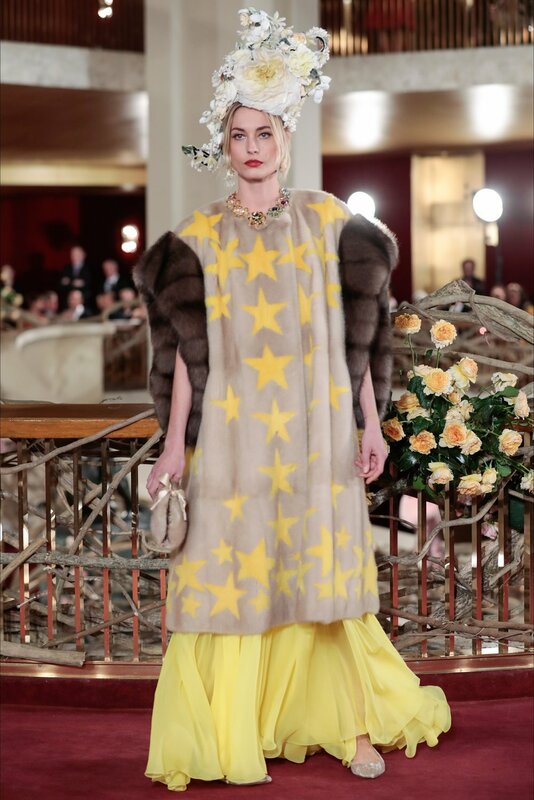 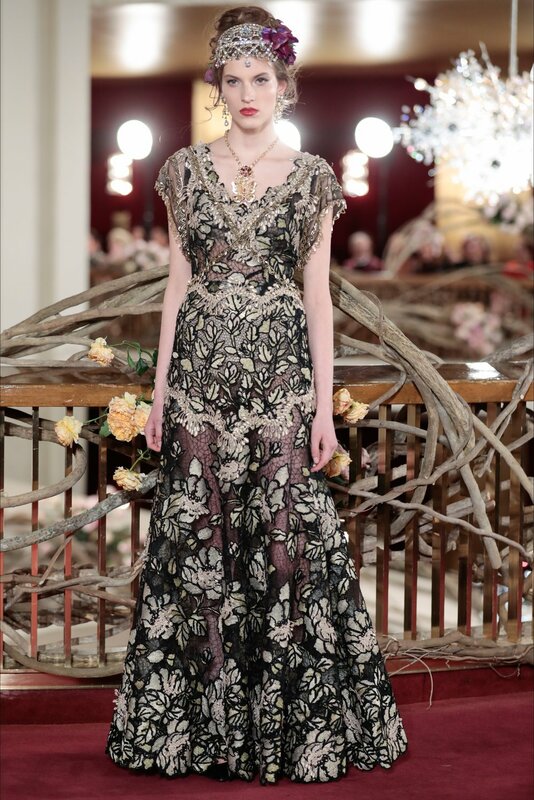 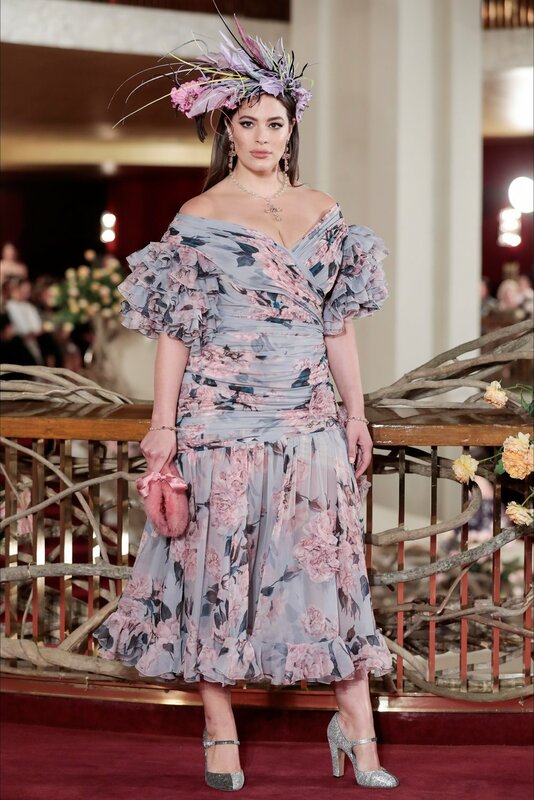 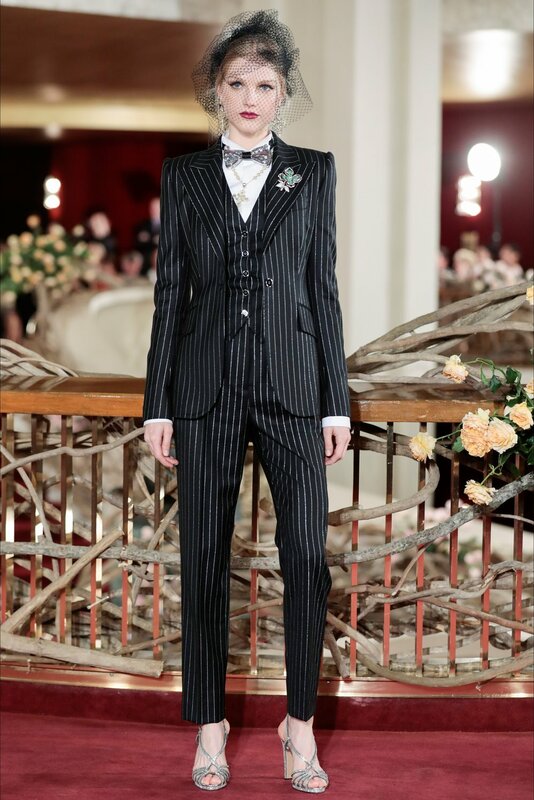 The couture show which had the underlying theme of celebrating America (a hard task in this climate of anti-intellectualism, anti-immigration and anti-facts) touched on some of the political upheavals but not to the point which would upset more illiberal buyers. 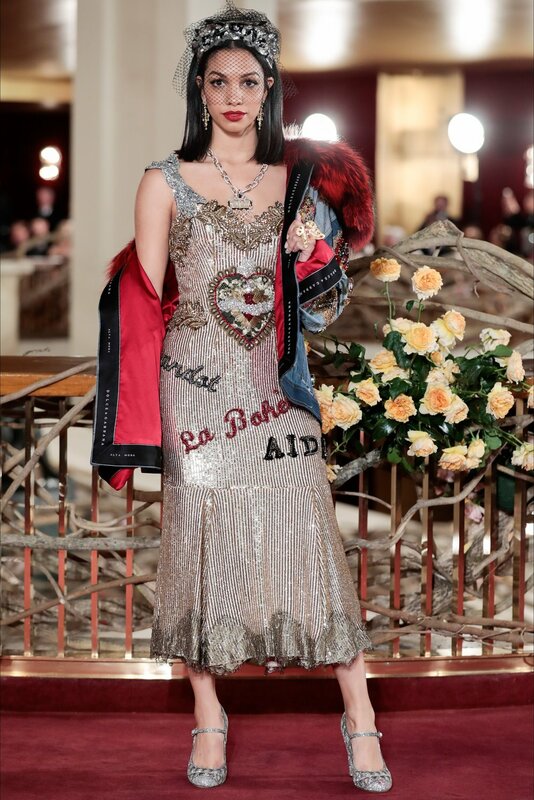 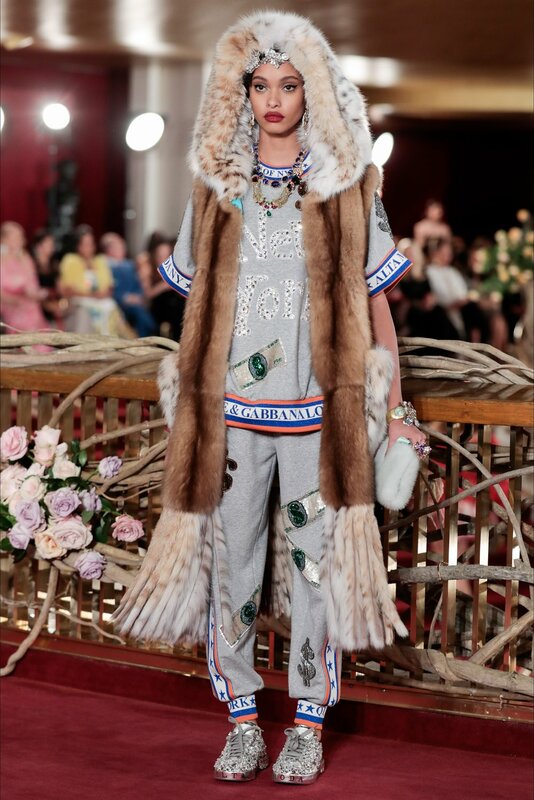 The clothes were classic Dolce & Gabbana with fine craftsmanship and kitsch playing the central role. 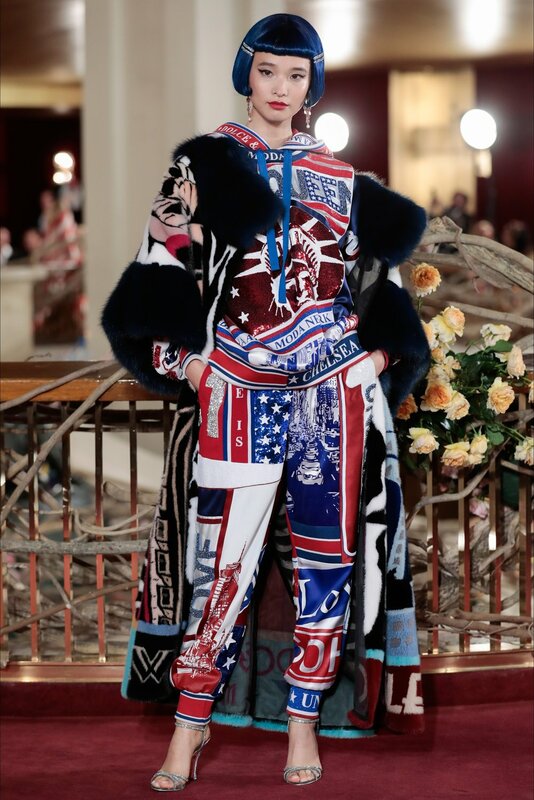 Despite the exhaustive number of looks what stood out were the outright homage to Americana. 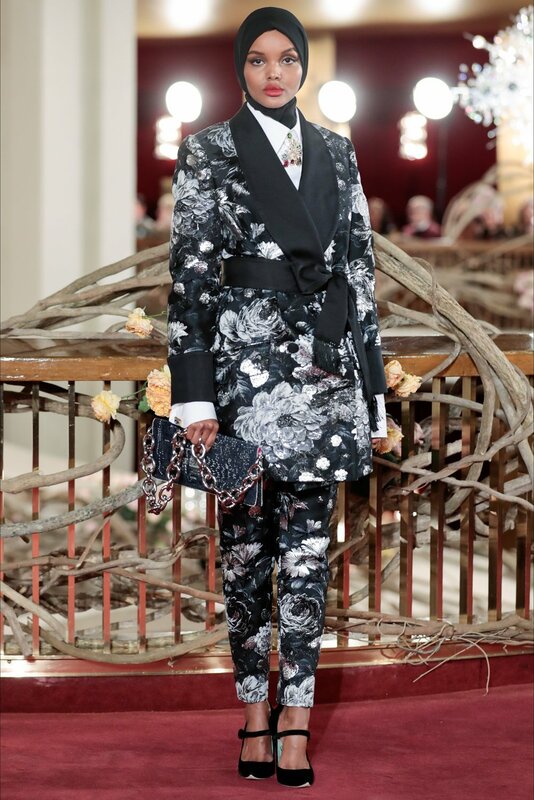 It was an experience as opposed to just a fashion show and that is what D&G offers each cycle with ease.